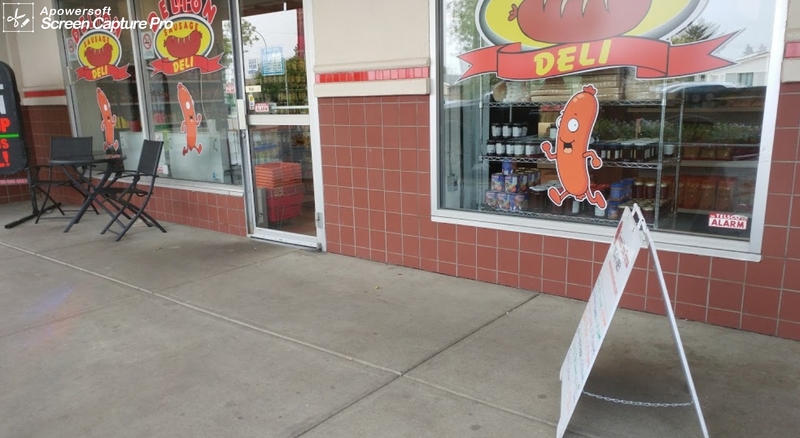 At Delton Sausage House & Deli, we've been serving our community for over the past 2 decades. 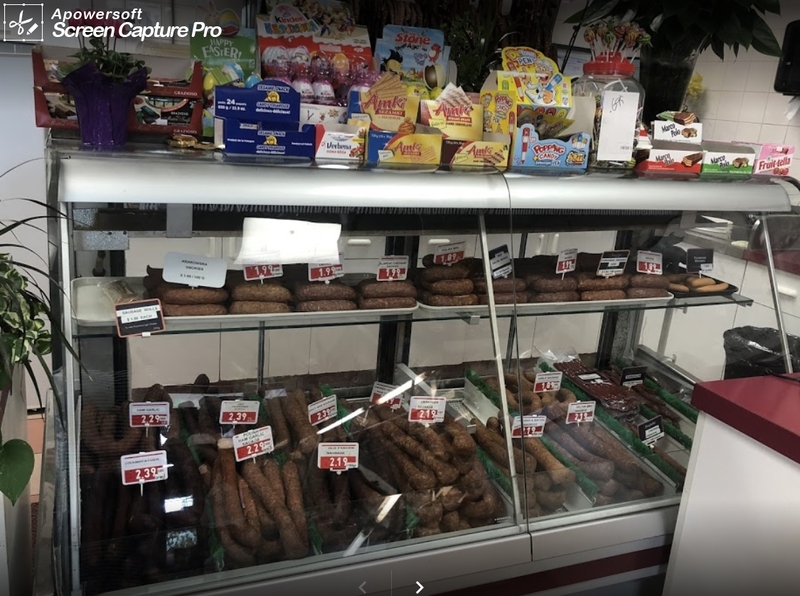 We provide custom meat cutting, wild game processing, sausages, deli meats, cheese, polish groceries, freezer packaging, and so much more. 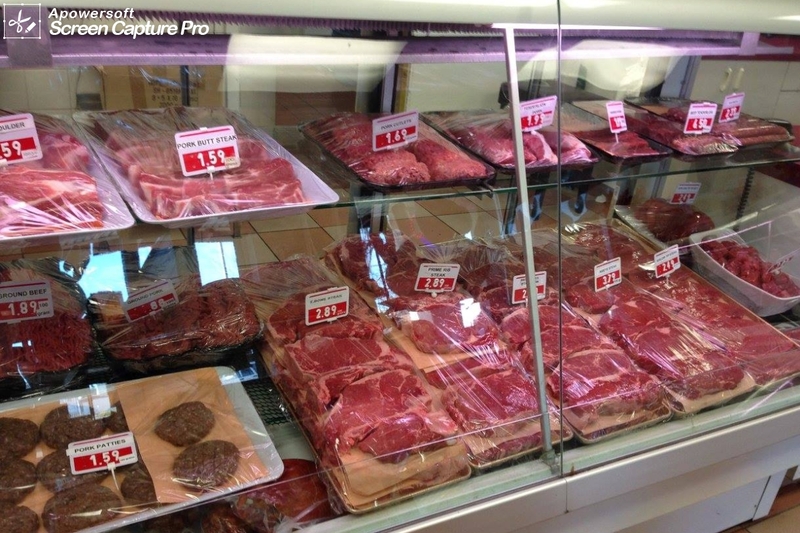 Click here to go to Delton Sausage House & Deli's website! Happy Birthday! Receive $10 Off with any purchase of $30 or more. 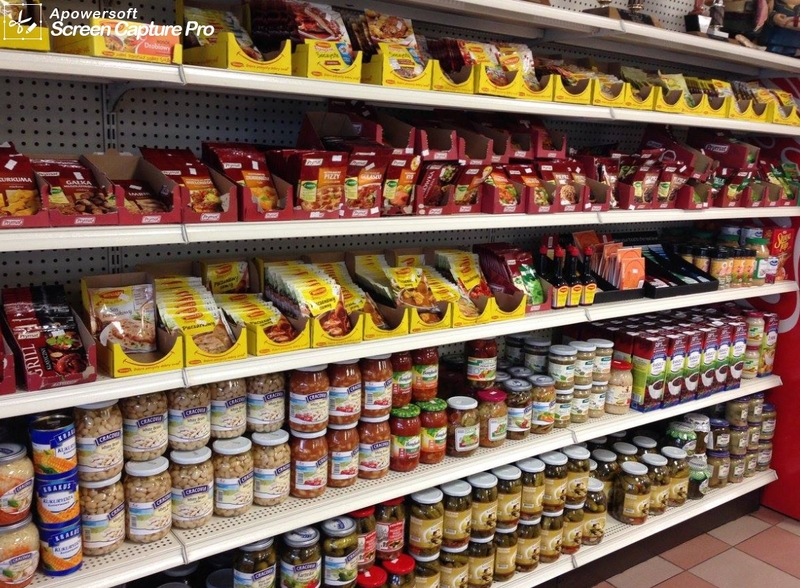 Get 1 FREE Ring of Sausage of your choice when you spend $100 or more.